Store bought version. Store bought night guards, while durable and do well enough to stop teeth from grinding against each other, aren’t exactly very comfortable to wear. Although this style of mouth guard uses thin materials to make it more suitable for use at night, they’re still far too thick to not interfere with the quality of your sleep. Custom-fit version. 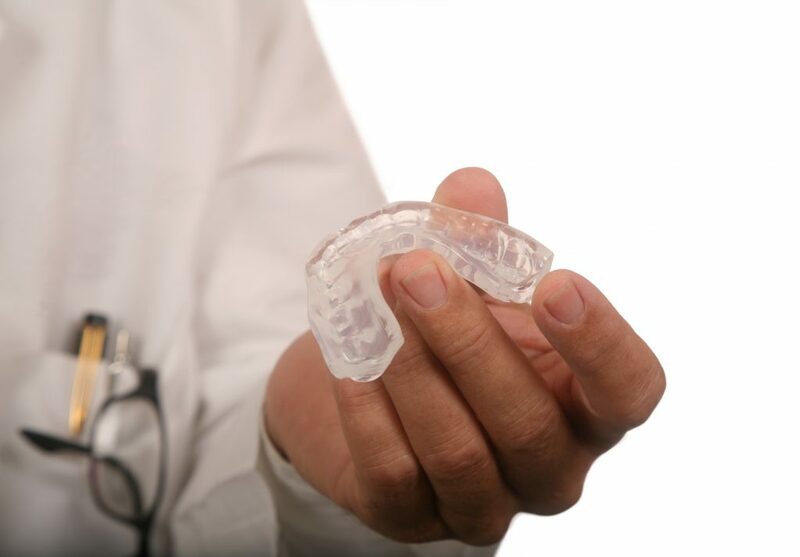 A custom-made night guard costs roughly ten or so times more than a store bought one. However, even with the added premium, they are still well worth the cost for the comfort, fit, and reliability of the materials used. Custom made night guards are in a laboratory using an actual mold of your teeth, but the customization can extend further because the dentist can also recommend the thickness to fluctuate, depending on your particular case. We all know the basics of good dental hygiene – brush twice a day and avoid sugar. But there are also foods you can eat that will not only benefit your overall health but also your mouth. And if you want to keep your teeth throughout your life, it is wise that you have a combination of these basic tips in your day-to-day lifestyle. Dairy. Calcium-fortified juices, milk and other dairy products are rich in calcium and vitamin D and help promote healthy teeth and bones, reducing the risk for tooth loss. Cheese unleashes a burst of calcium that mixes with plaque and sticks to the teeth, protecting them from the acid that causes decay and helping to rebuild tooth enamel on the spot. Produce. 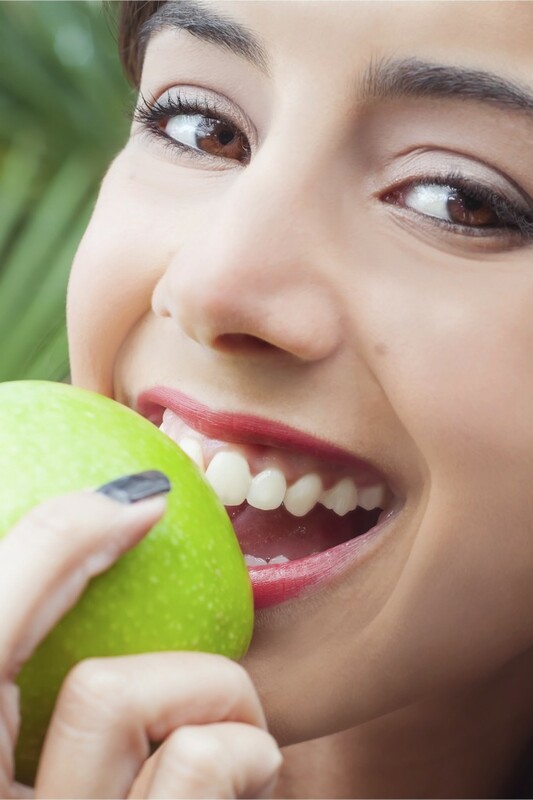 Crispy fruits and vegetables help clean plaque from teeth and freshen breath. Vitamin C, folic acid and other nutrients from fruits and vegetables will also help protect gums and other tissues from cell damage and bacterial infection. Water. Believe it or not, but water is as effective as mouthwash at swishing away stuck particles and residue from teeth, while keeping your gums hydrated while stimulating saliva. It is possible to eat your way to a cleaner mouth. So, try to work these everyday foods in order to maintain your oral hygiene.